Global subsidies for fossil fuels totaled $325 billion in 2015 -- more than double the value of subsidies for renewables. Approximately 13% of global CO2 emissions are linked to the use of subsidized fossil fuels. Subsidies are expensive, lead to overuse of fossil fuels, can deter private sector investment, and undermine climate change mitigation efforts. More importantly, they often fail to help the poor. In spite of this, reforming subsidies can be a complex, often politically unpopular process for many countries.  ESMAP’s $20 million Energy Subsidy Reform Technical Assistance Facility (ESRAF) was set up in 2013 to help countries remove fossil fuel subsidies while protecting the poor.